At 1st Rumney we are lucky to have a varied leadership team. We have 5 fully trained Leaders, 1 Leader in Training and 2 Young Leaders. We are also all volunteers! We do the training, planning and Brownie meetings in our ‘spare’ time and receive no money for it. We do it as we enjoy it! a discussion between the potential volunteer and a senior volunteer who is responsible for the management of adult volunteers. Volunteers are only accepted into Girlguiding if they pass our checks. Therefore, all of our leaders over 18 are DBS checked. 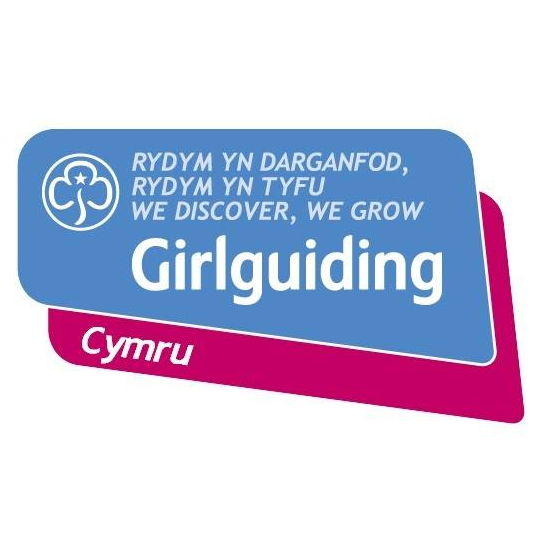 We expect all adults in Girlguiding to follow our Code of Conduct, whatever they do. This is a promise that all volunteers make to keep our membership safe and to act as a role model for girls and young women. As part of their Leadership Qualification, all our adult Leaders and Assistant Leaders are trained about safety and safeguarding including how to carry out risk assessments, respond in emergencies and handle child protection concerns. We make sure there are enough adults to look after girls while they’re doing activities. We carry out risk assessments in the meeting place, and on trips and residentials, to make sure we’re as safe as possible.